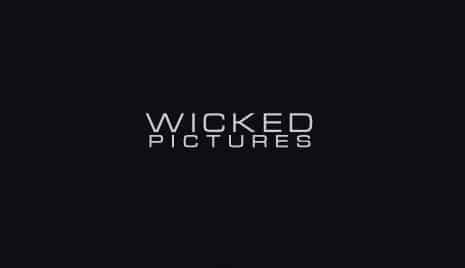 Stuff that are highly requested, I do care about it, so today I come up with new Wicked Premium Accounts and Passwords list for free. check it out soon as possible. because all provided memberships are quite limited (arround x20 logins). so yeah!